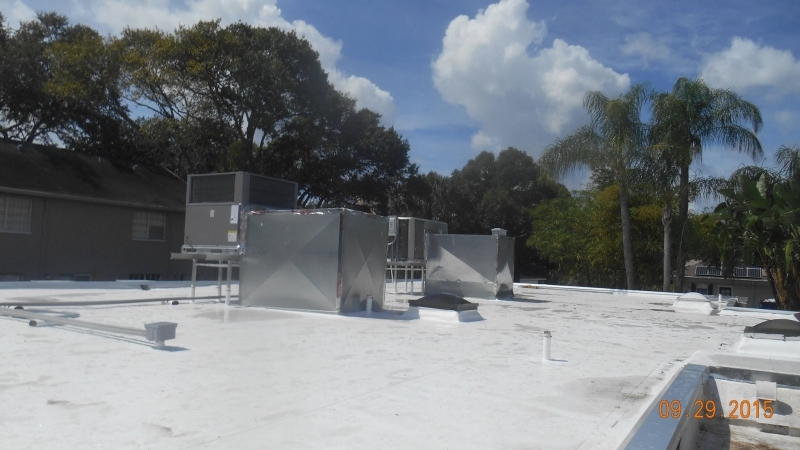 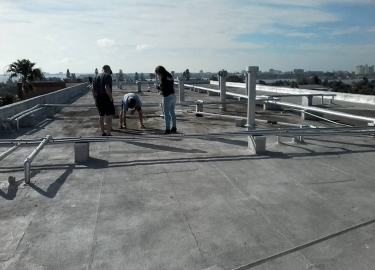 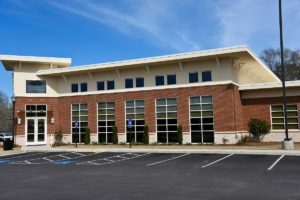 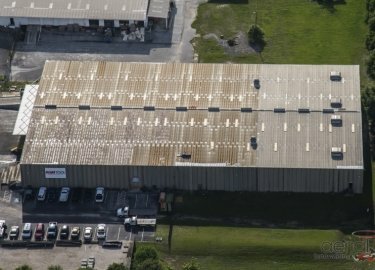 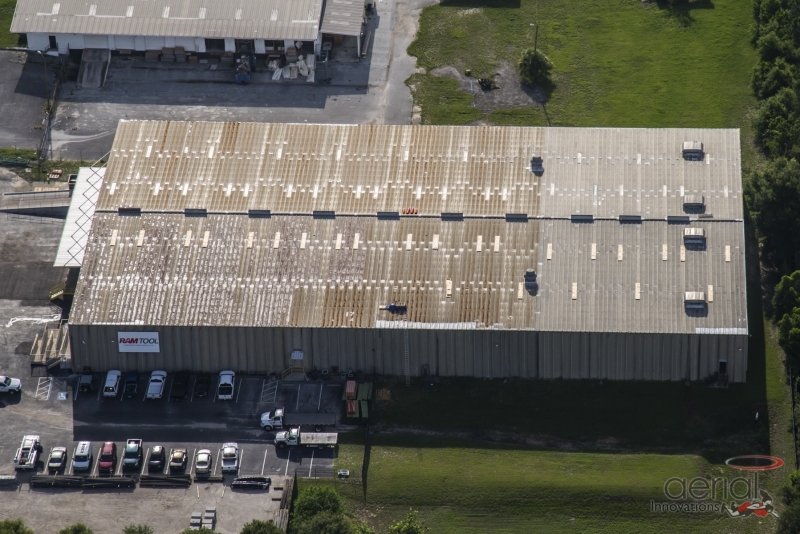 Cool roof systems can be especially important in areas such as Tampa, Florida, where high temperatures and unforgiving sun can put an added strain on air conditioning systems trying to keep commercial buildings cool. 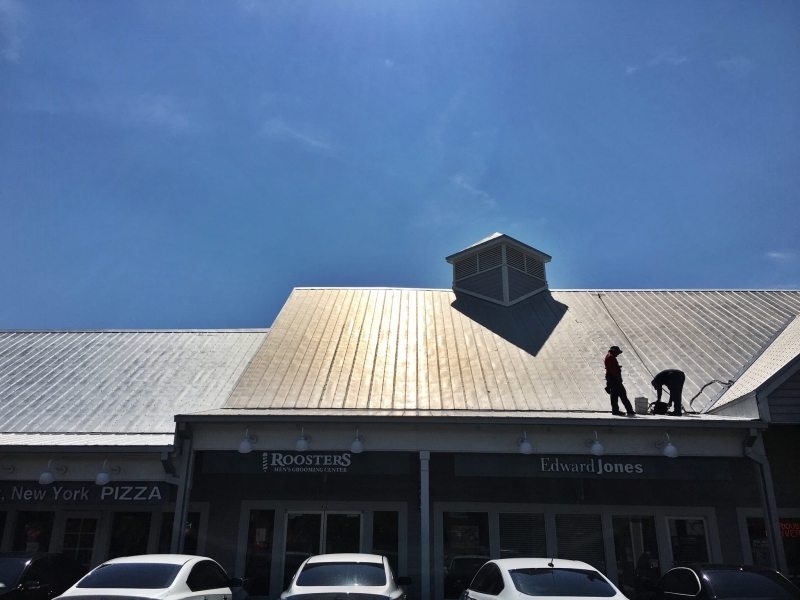 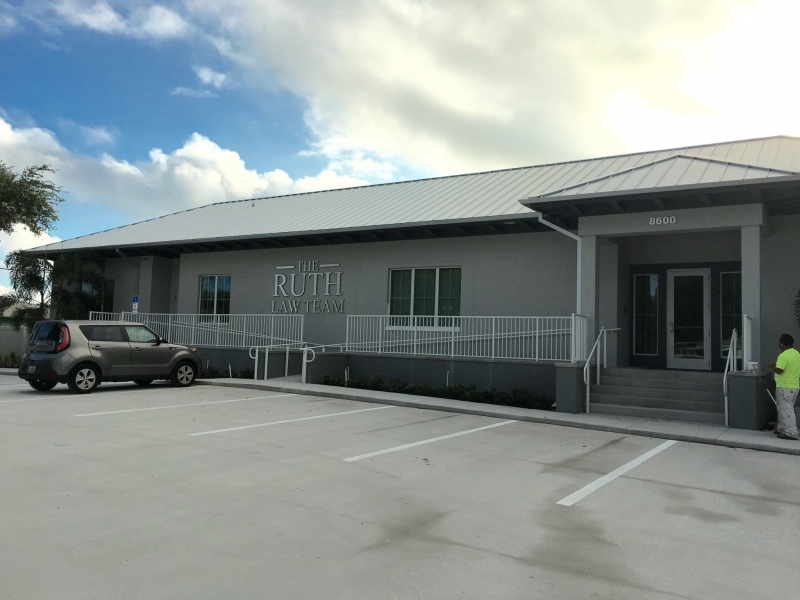 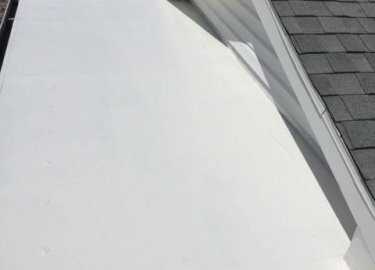 For more than 20 years, Elite Roofing Services has been providing comprehensive roof repair, replacement, and maintenance services for commercial clients throughout the region utilizing experienced technicians who are focused on providing craftsmanship and precision. 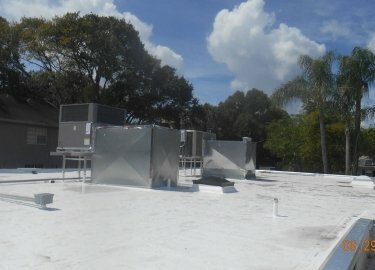 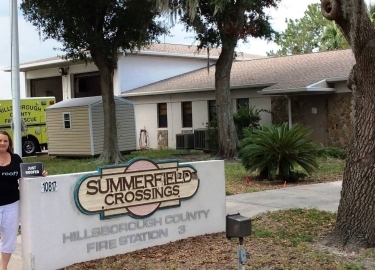 Some of our current and past clients include Hillsborough County, Tampa International Airport, the Port of Tampa, Tampa Bay Water, Marriott, and more. 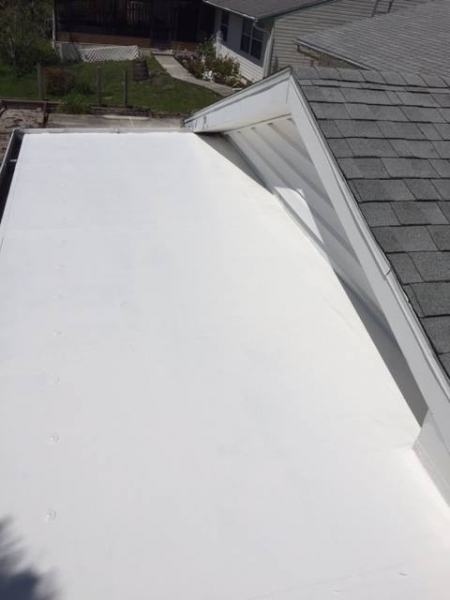 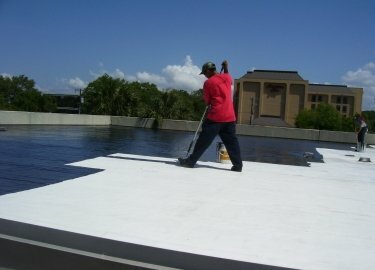 The benefits of cool roof coatings are many. 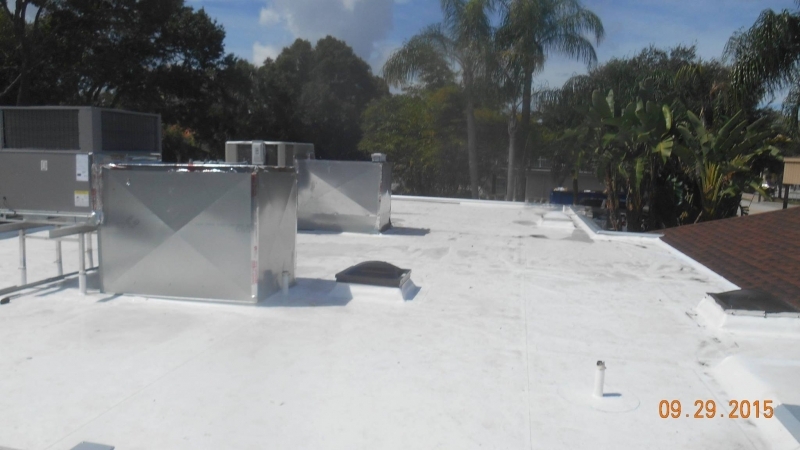 Not only can they help to ensure your roof is watertight and able to withstand extreme weather, but they can reduce heat transfer and lessen the workload on your building’s HVAC system. 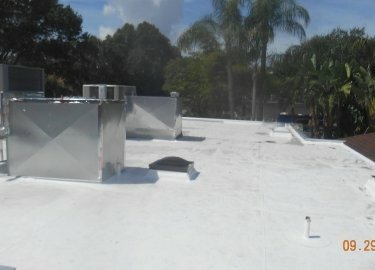 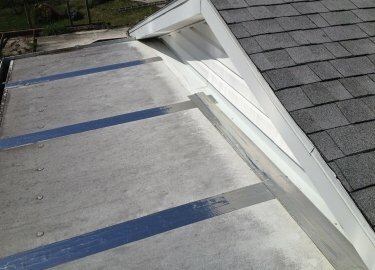 Decreased roof temperatures can also extend the life of your roof and reduce the need for expensive repairs. 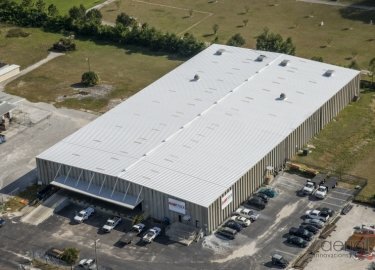 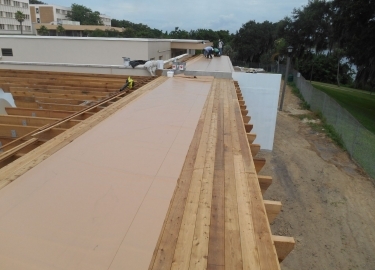 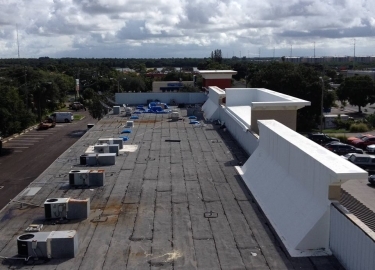 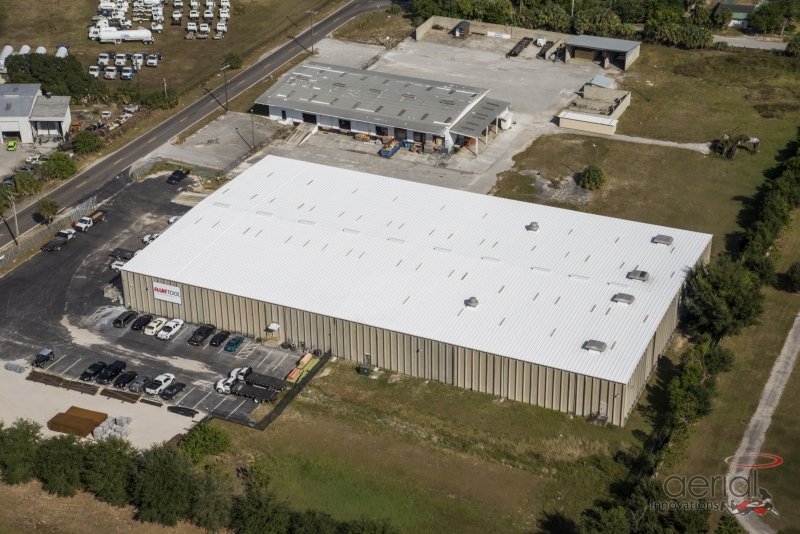 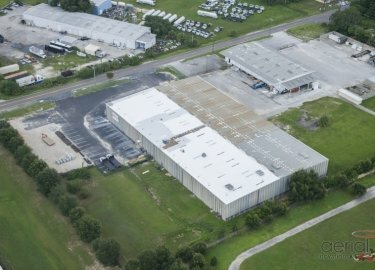 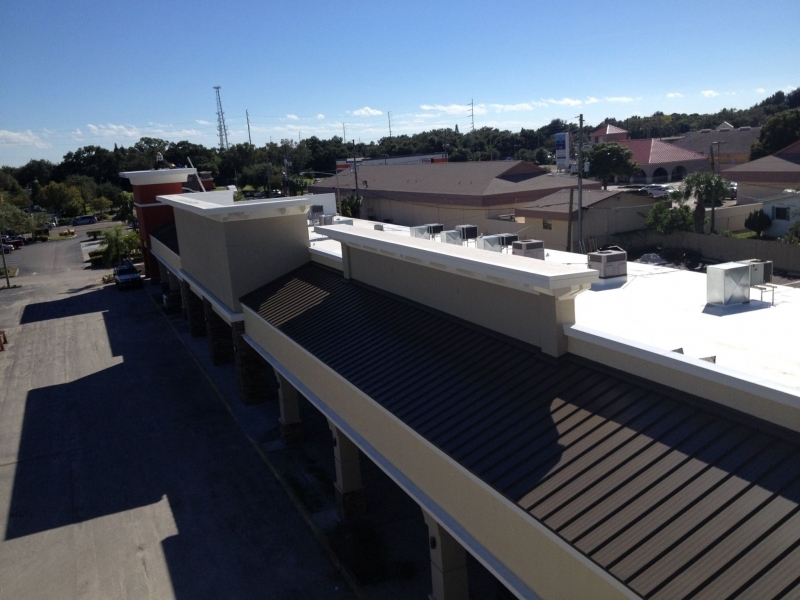 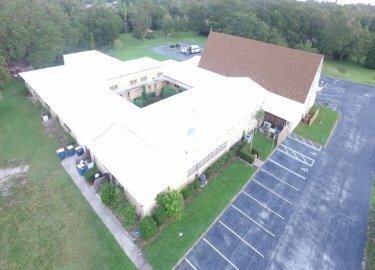 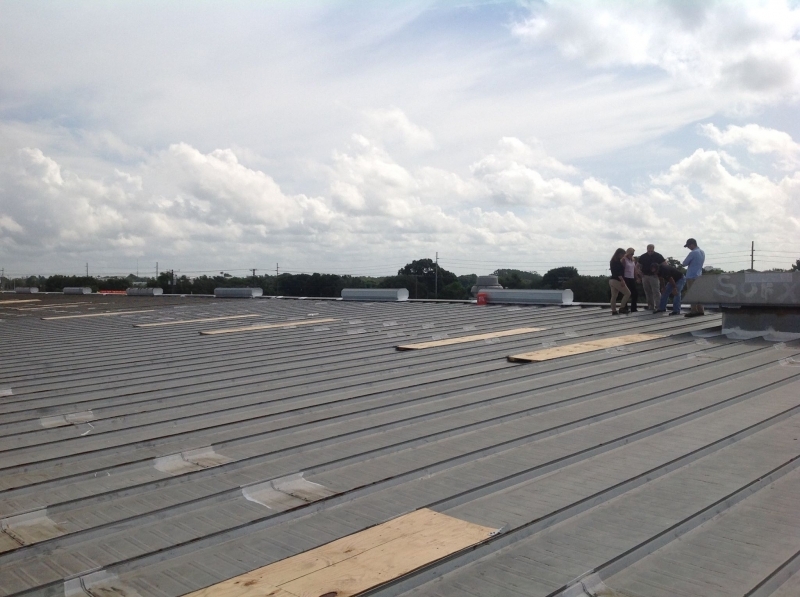 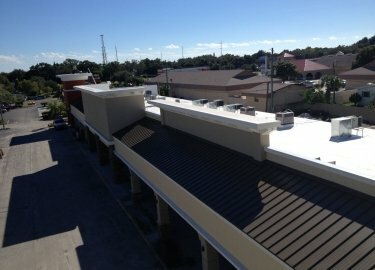 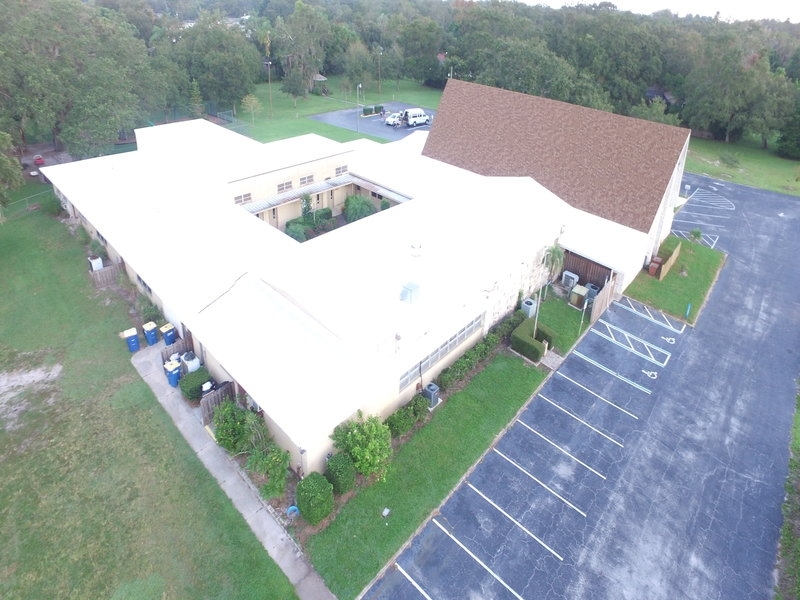 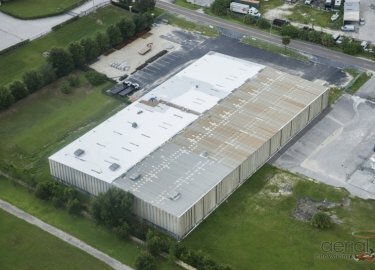 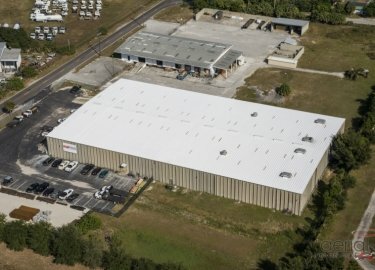 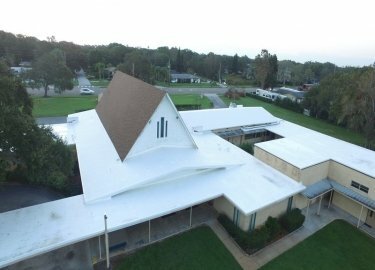 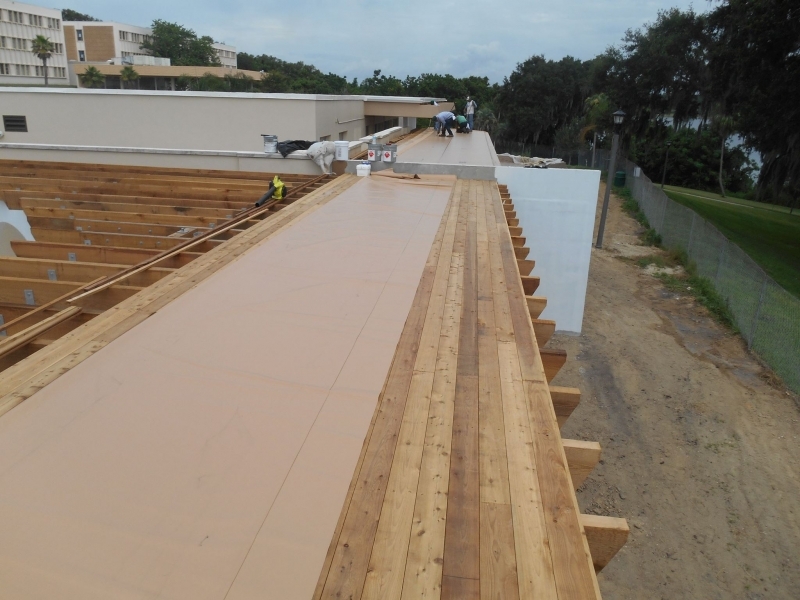 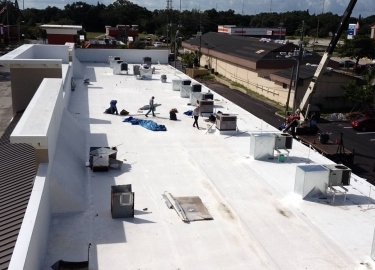 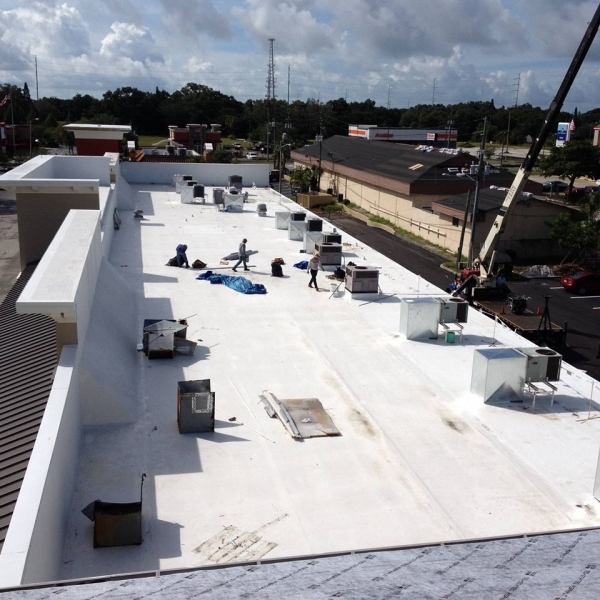 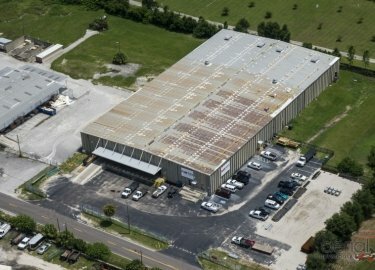 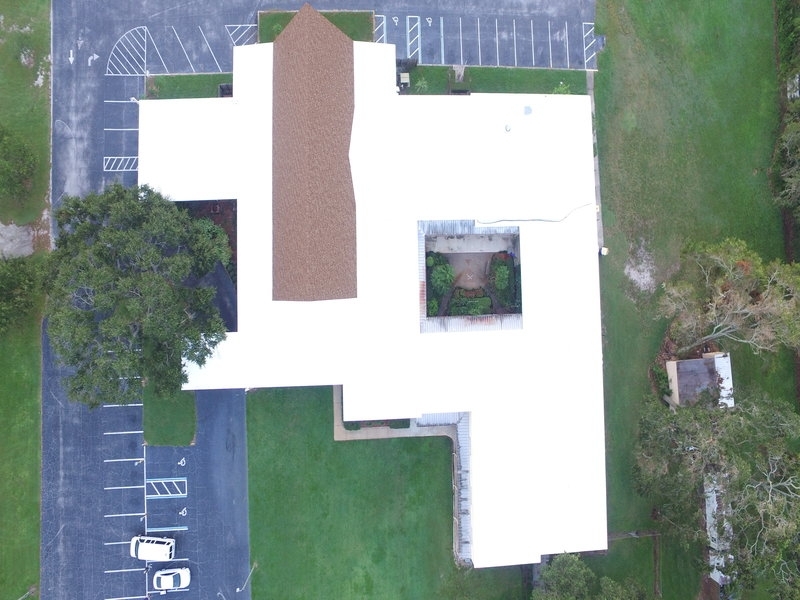 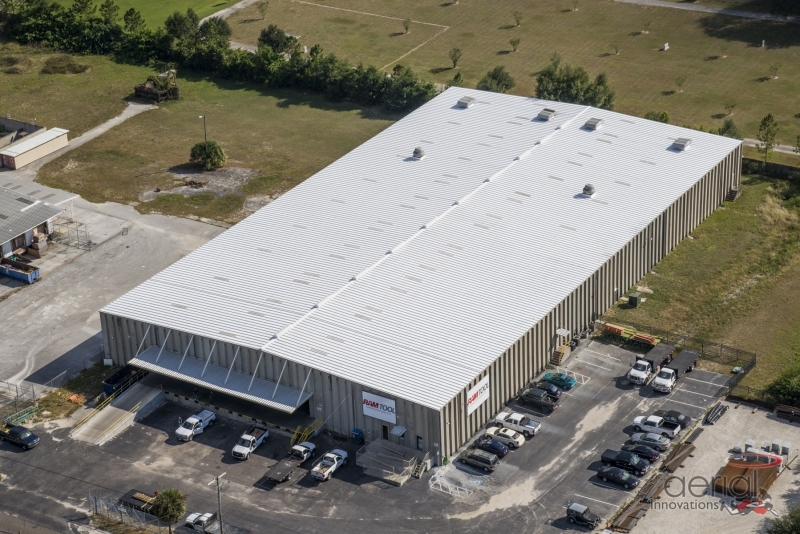 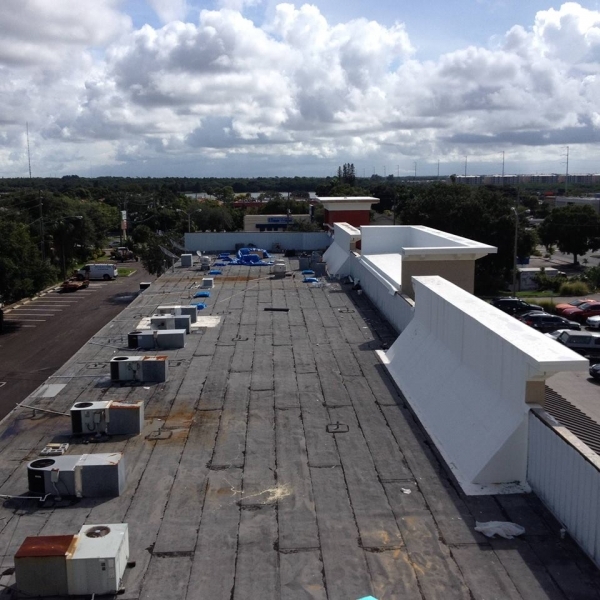 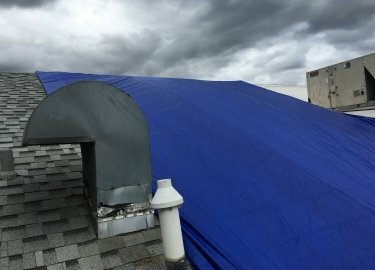 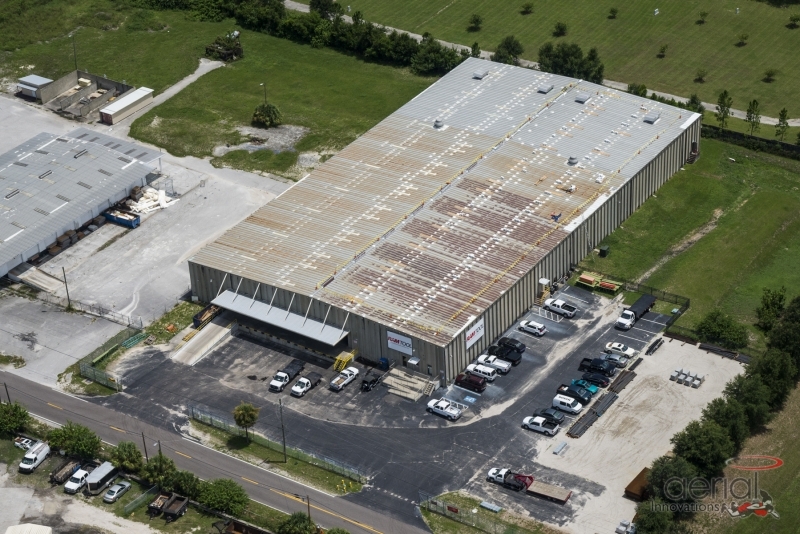 If you are interested in learning more about cool roof systems and the potential benefits they can offer for commercial buildings in the Tampa, FL, area, contact Elite Roofing Services today. 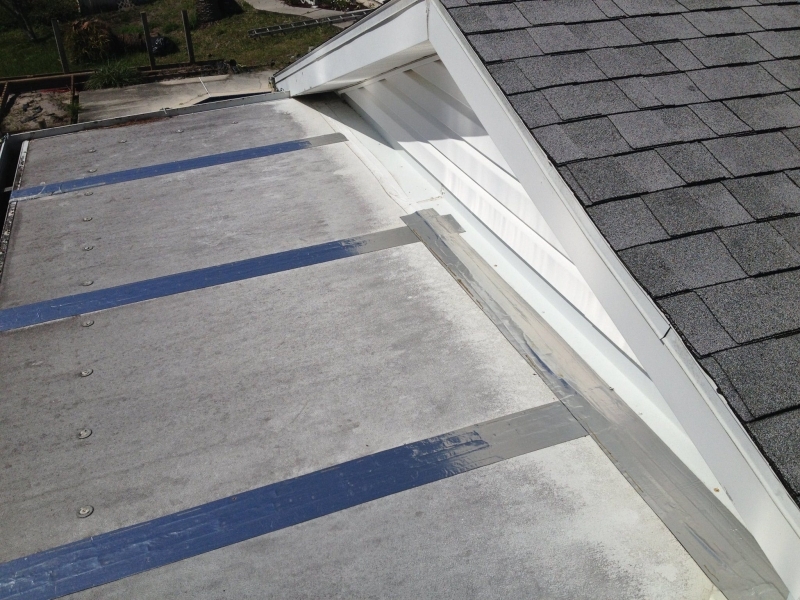 We’d be happy to provide a free roof inspection and estimate.